I have been on the road throughout August performing the 'Magic Menu.' 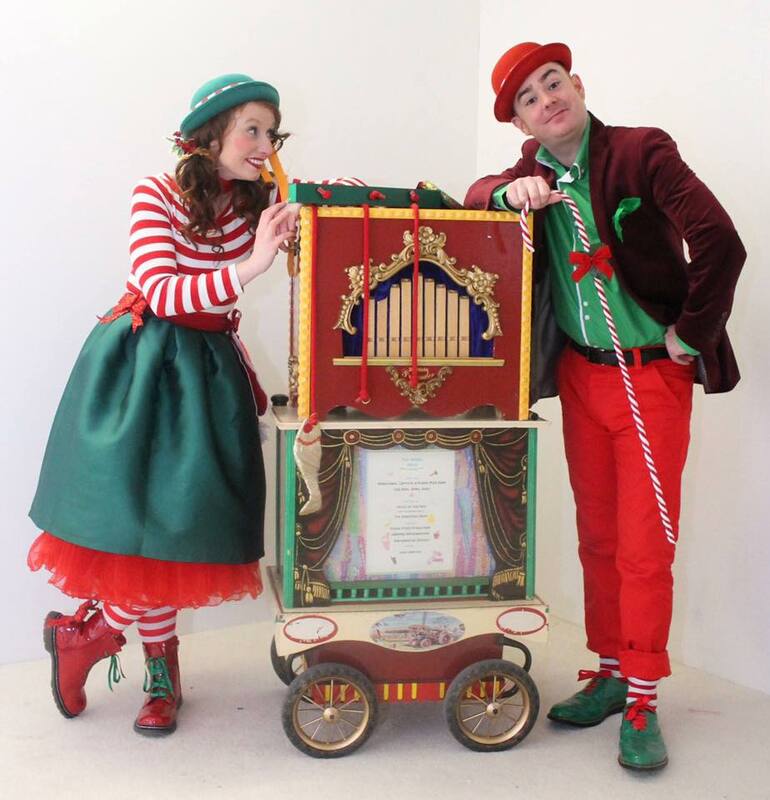 This is a show that is performed for children with life limiting illnesses. For over 10 years i have performed in The Royal Belfast Hospital for Sick Children, the Magic Menu brings the magic not only to the hospital and hospices, but to the homes of the sick children. This show is very close to my heart. Please have a look at the link below and check out all of the amazing shows that Cahoots N.I. offer.